June 17, 2013: CANNES, France—Dying never felt so good. 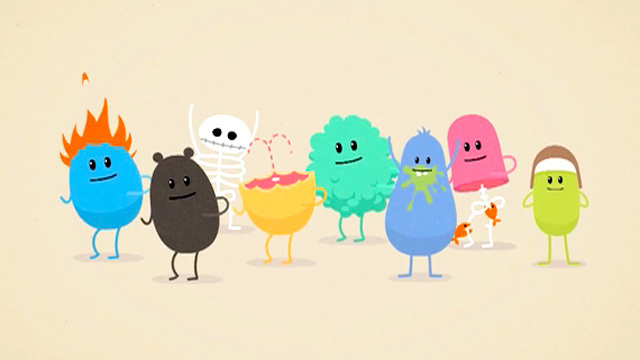 McCann Melbourne’s super-viral “Dumb Ways to Die” train-safety video for the Melbourne Metro stormed the Cannes Lions festival on the first day of awards here, picking up two Grand Prix and narrowly missing out on a third. The three-minute, animated music video—in which adorable blobs make the stupidest decisions and gruesomely pay the ultimate price—took the Grand Prix in the Direct Lions and PR Lions contests. It also added a Gold Lion in the Promo & Activation Lions category. The ad is closing in on 50 million YouTube views, but it was more than an online video. The song itself—written by Australian musician Ollie McGill from the band The Cat Empire and performed by Emily Lubitz of Tinpan Orange—was made available for sale on iTunes, and reached the top 10 in the global iTunes chart within 24 hours of its release. The integrated campaign also later led to a gaming app.